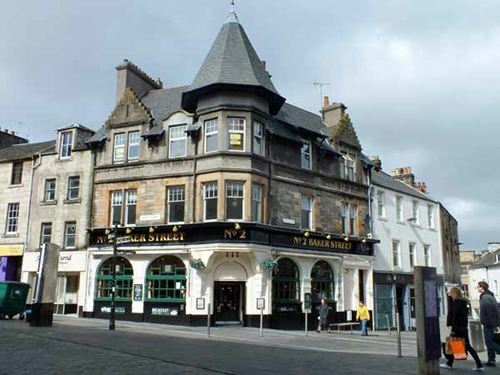 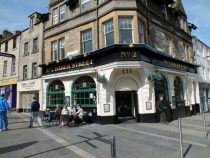 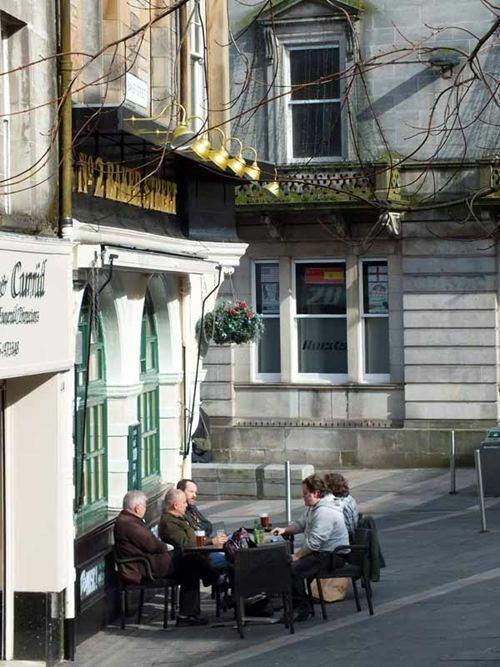 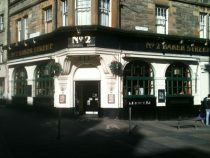 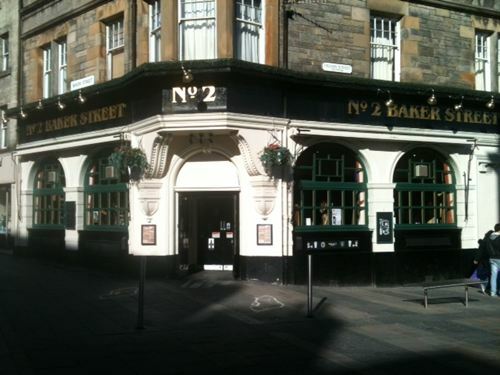 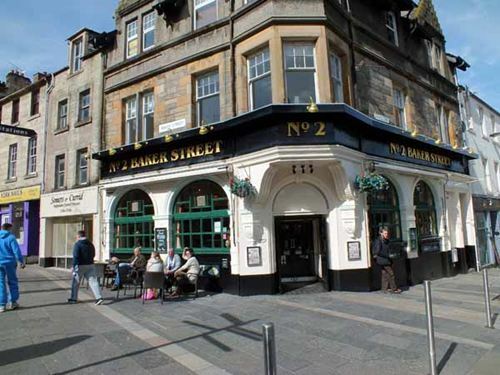 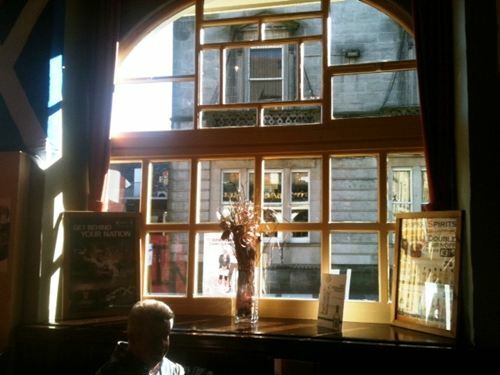 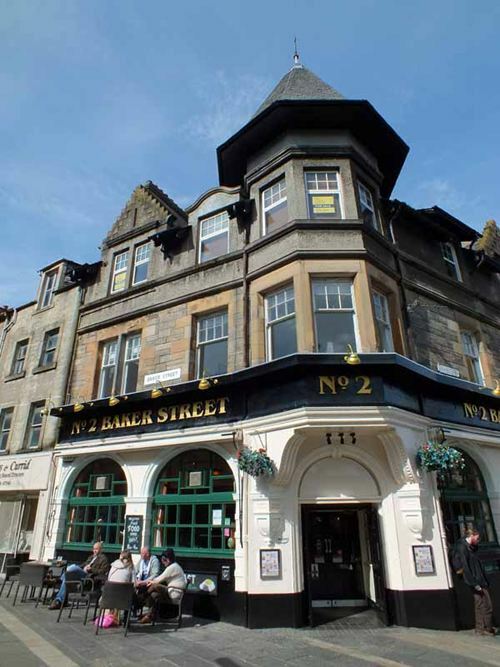 No.2 Baker Street in the heart of Stirling, just a few minutes walk from the station and the castle. 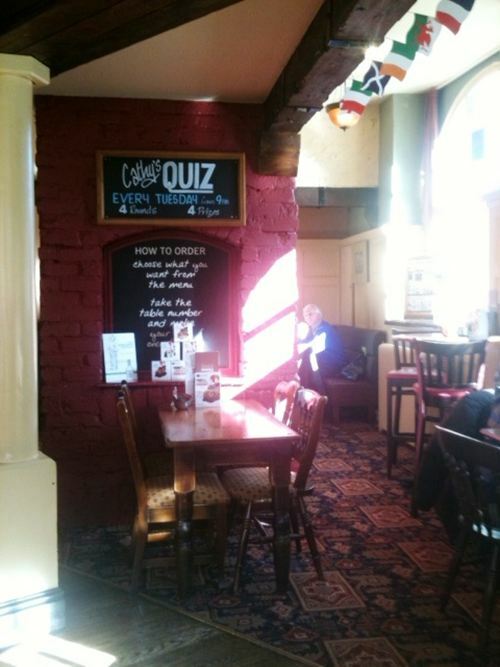 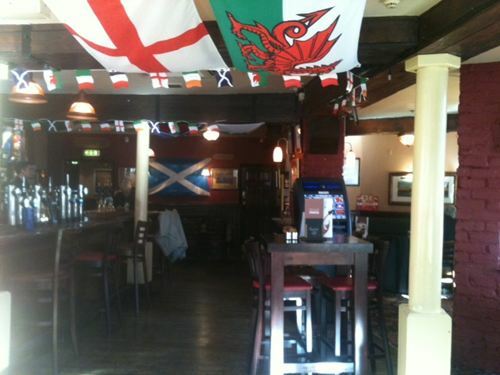 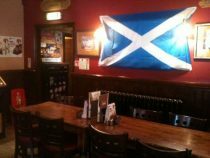 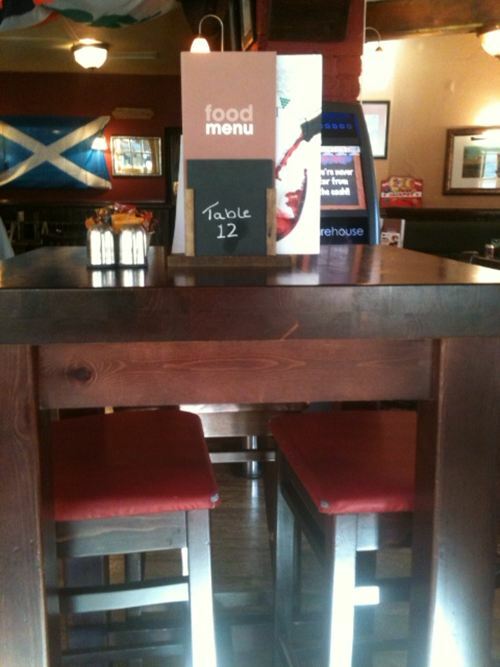 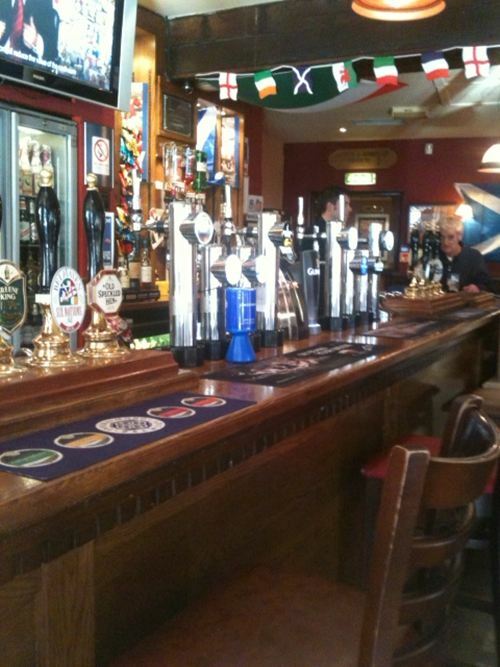 The pub is oozing with character with its wooden beams and pillars popular among both regulars and visitors alike. 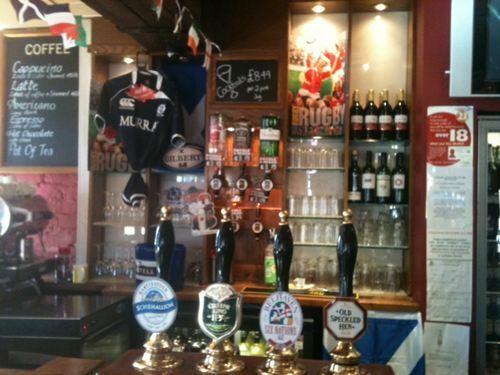 After a day of shopping, why not enjoy a glass of wine, a delicious meal or traditional real ale. 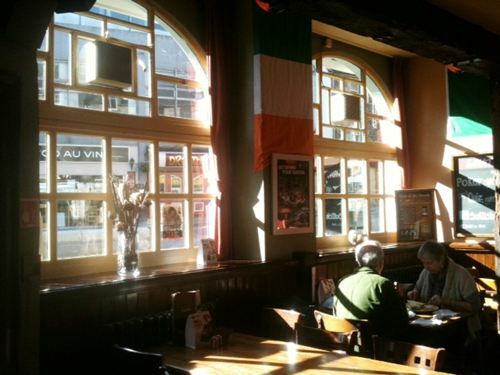 A friendly warm welcome awaits. For those that love...tradition, character and real ale.